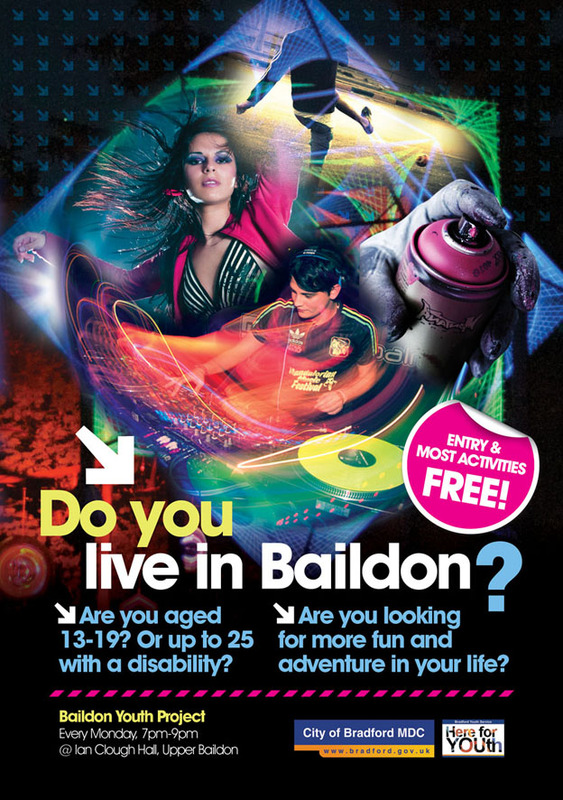 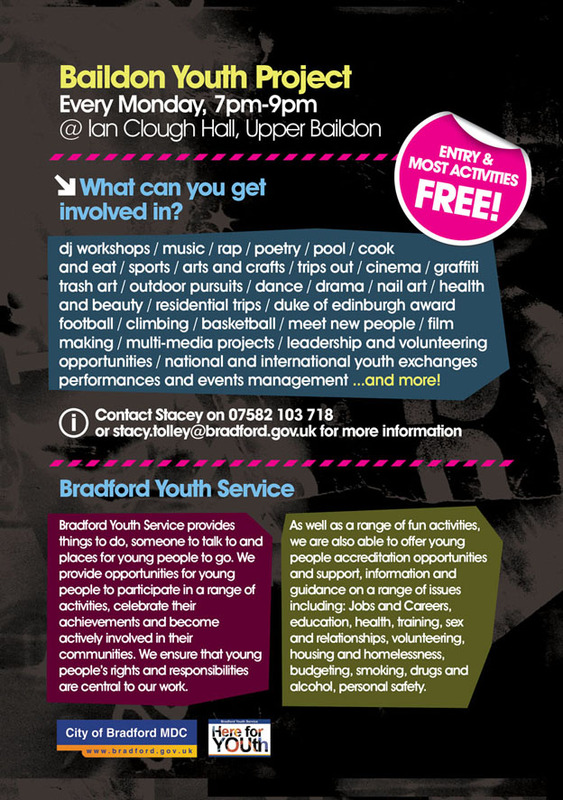 This is an A5 flyer design for Baildon Youth Project, which is a project aiming to engage young people in music, arts, sports, and other activities. 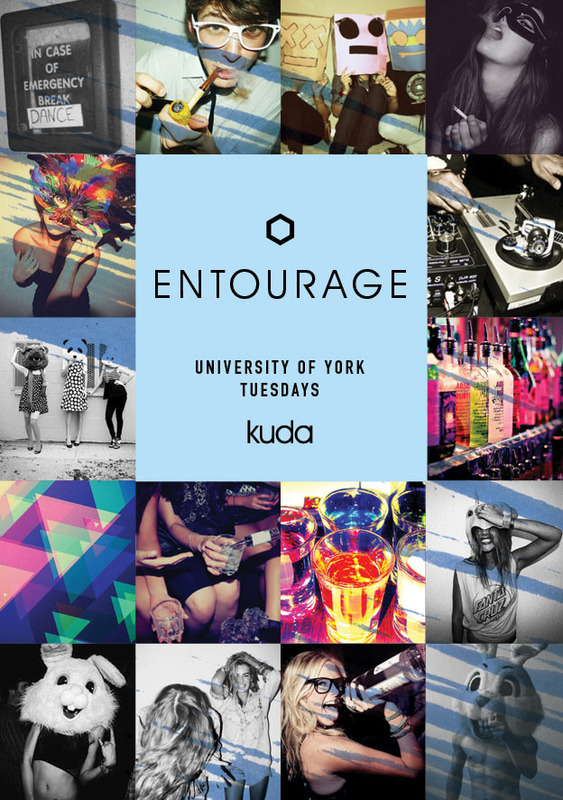 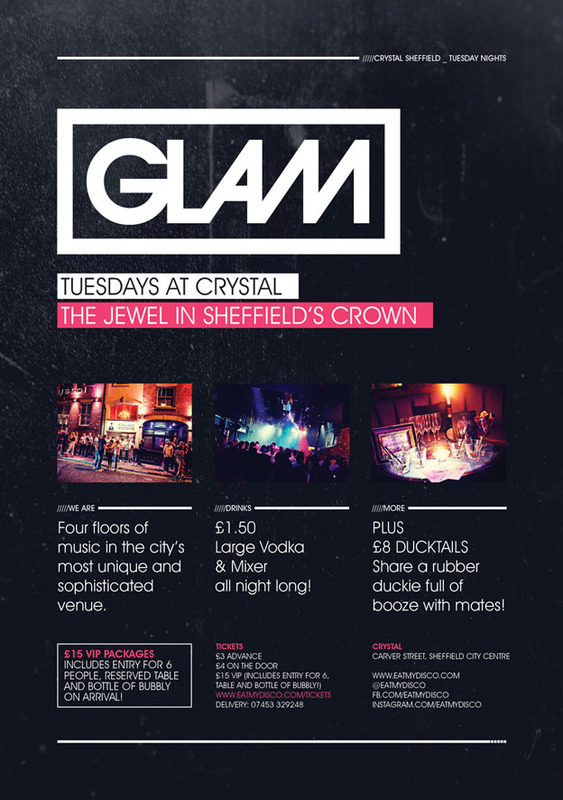 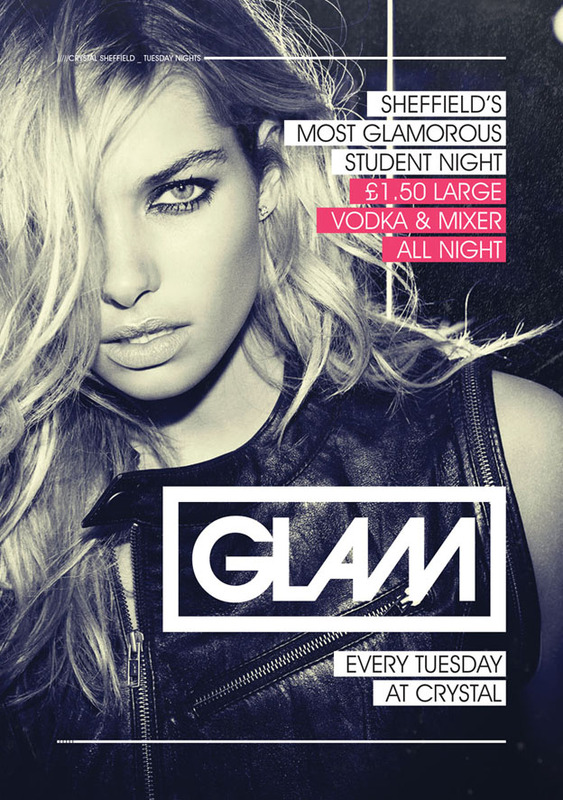 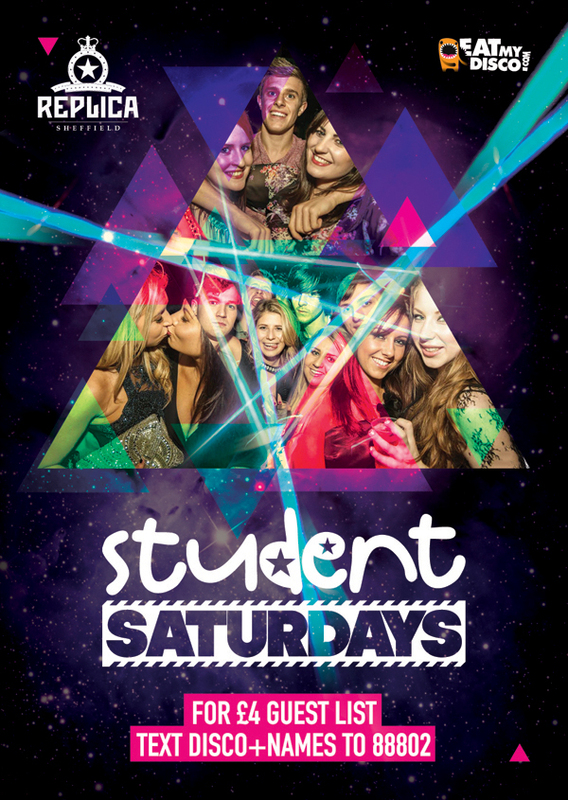 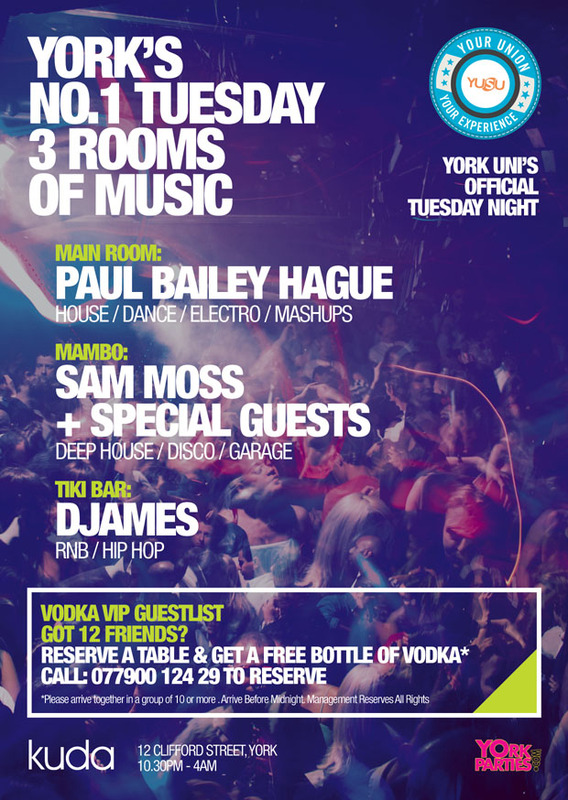 A5 Flyer design for GLAM Sheffield, which is a weekly glamorous student night at Crystal. 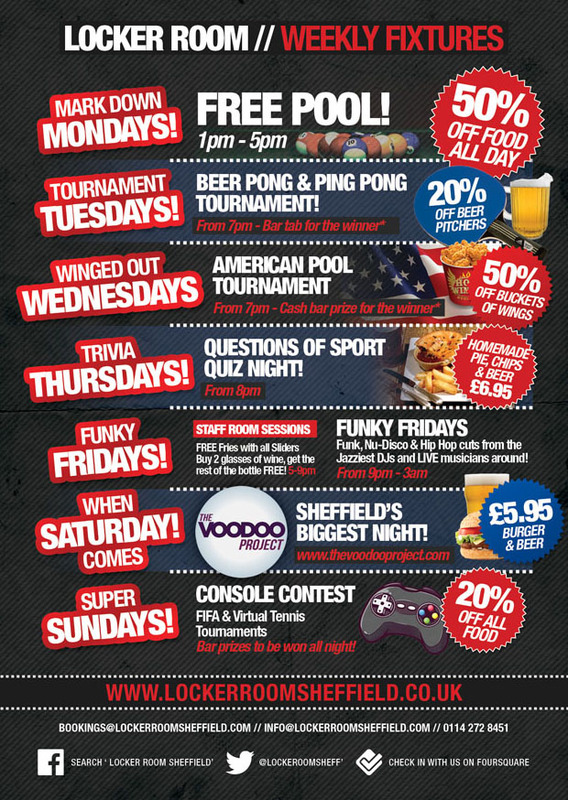 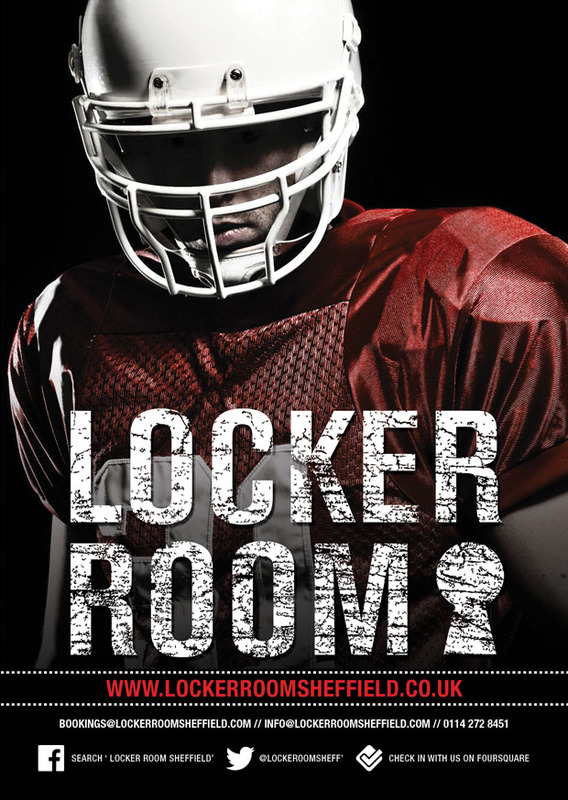 A6 flyer weekly listings flyer for Locker Room, a new sports bar in Sheffield city centre. 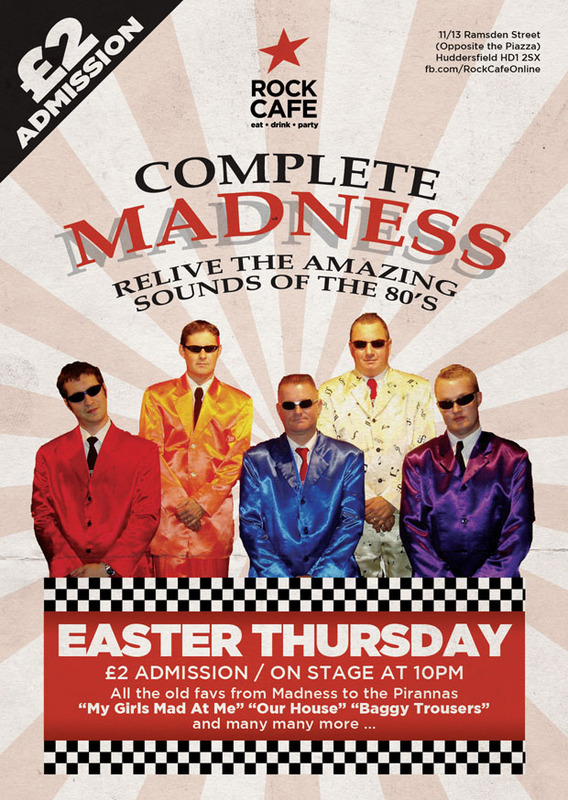 A single sided A6 flyer design for Madness tribute Complete Madness performing at the Rock Cafe in Huddersfield. 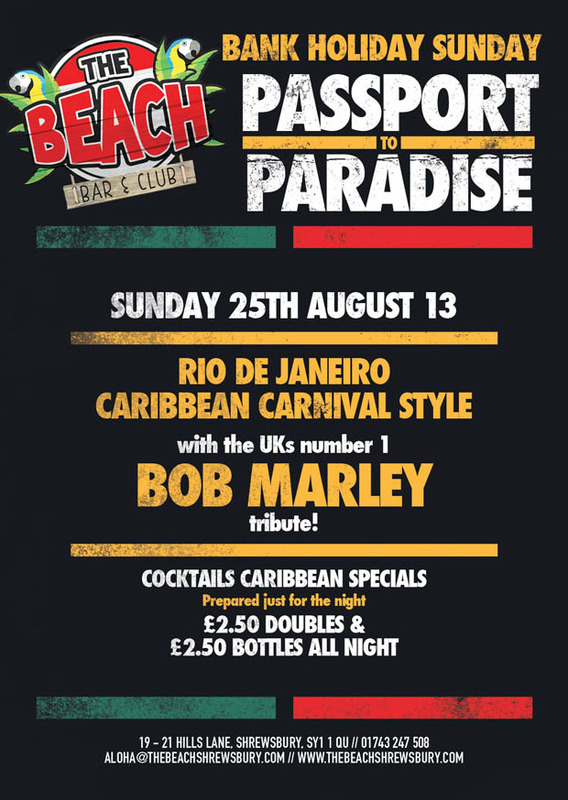 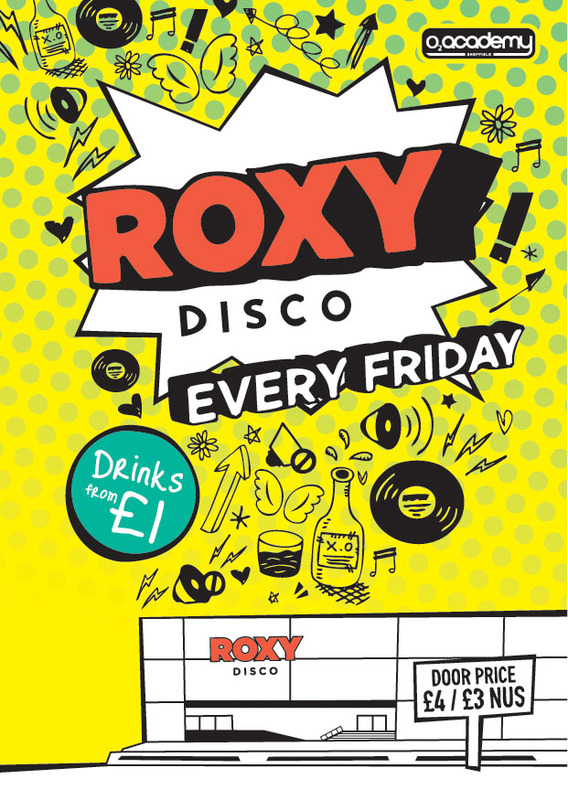 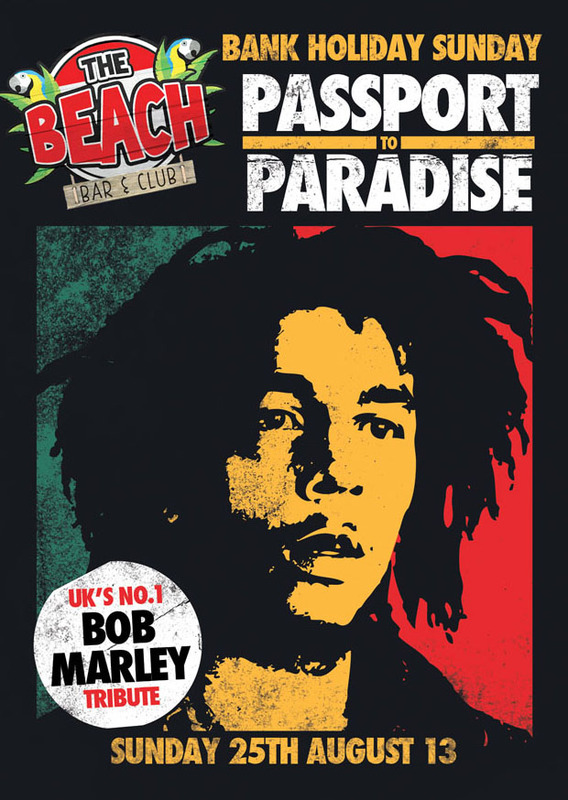 Flyer design for Roxy Disco, an alternative night at the O2 Academy in Sheffield.